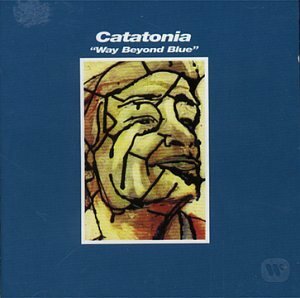 Download "Catatonia - Painful" for FREE!!! Why can't you say what they want you to? And show what they wanted of you? Is this what everyone talked about? Then I'd never have to notice if the bridges are burnt.